Kcee kicked off the year with new scintillating and WET photos which trended on blogs and social media. 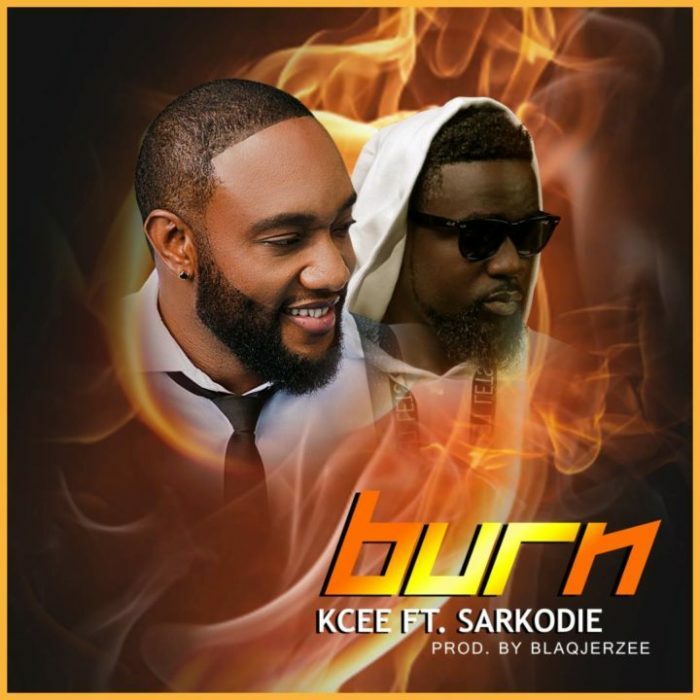 The photos were in anticipation of his new fire tune, ‘Burn’ featuring Ghanaian King of Rap, Sarkodie. The song is classic Naija-Ghana fusion as both artists combine beautifully on it. This song is HOT!. . Listen to Burn below and feel the heat.